I like your analysis. 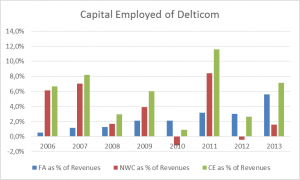 I share your views on Delticoms business model and the lack of an existing moat. 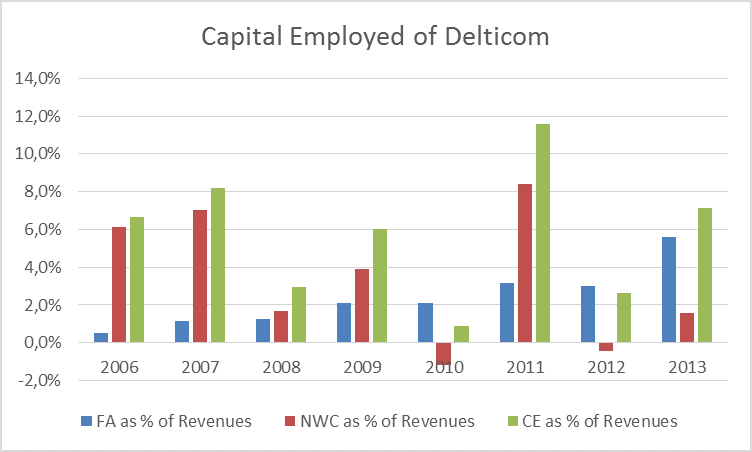 However, if you reach the conclusion that Delticom’s share price should be around € 30 at conservative growth rate assumptions, isn’t that more than just a little nice upside? Looks like more than 50% from current levels. My point is, I agree with your conclusion (don’t buy), but I think the argument is much more around the uncertainty in the business model going that you described. I think the valuation paragraph leads the reader to believe there is still some good money to be made even if it’s not a great business franchise. But is it really? I’m glad I found your website. I’m quite impressed with the analyses you guys have published. thanks for your response, and yes you are right. But for us it is difficult to come up with a fair price if we take the Management and Business Model into account. We try to be really strict and conservative with our investments. Normally we would like to buy at a N-EPV level with no growth assumed, so that we get the value of growth as a margin of safety. in der Tat ist EQS eine sehr spannende Firma in einer tollen Nische mit einem guten Management, nur hat mich der Preis bis jetzt immer von einem Kauf abgehalten. Wieso denkst du ist es eine Aktie für 2015? Bei Interesse können wir uns auch gerne mal an einer tiefergehenden Analyse blogen.